Herbs are outdoor plants. 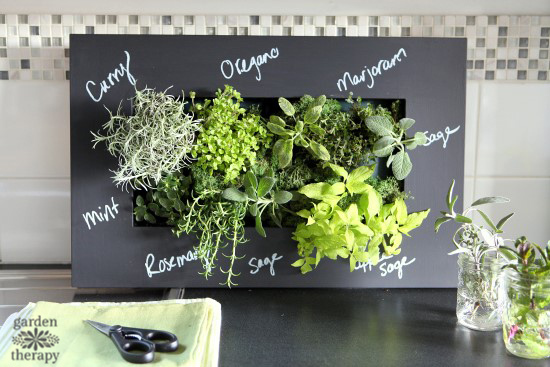 There are many plants that can grow well as houseplants, but herbs are not among them. 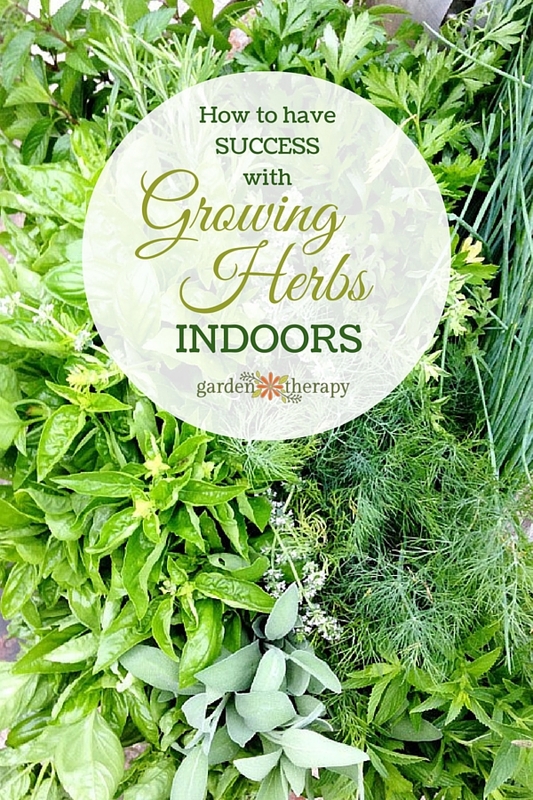 But that doesn’t mean that you shouldn’t choose certain herbs to grow indoors. 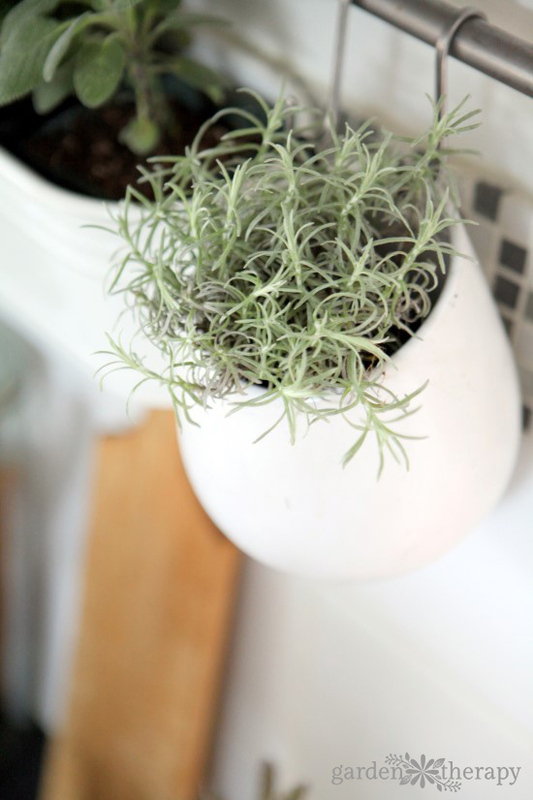 This article covers which herbs to grow indoors as well as some that you should leave outside. 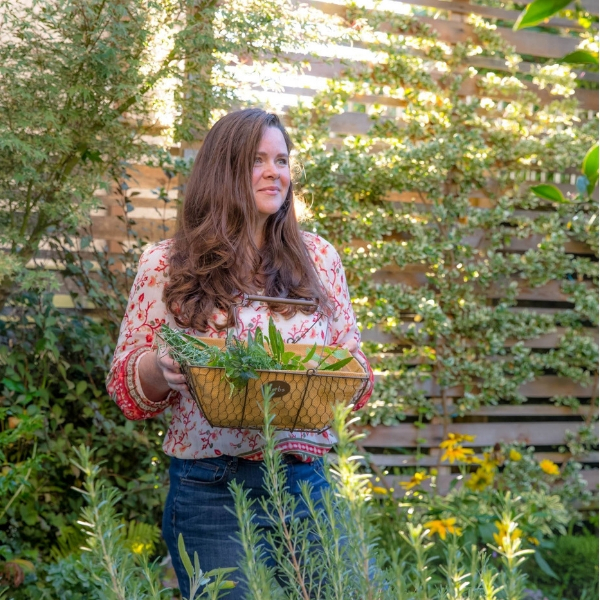 Once you have your list head over to get a healthy dose of realistic expectations for indoor herbs and you will have the tools and knowledge to create beautiful indoor herb gardens. 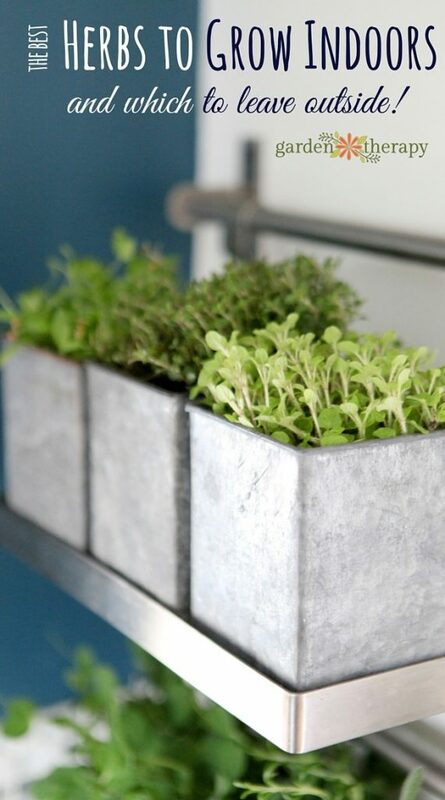 These leafy herbs grow quickly and are the easiest to grow indoors. 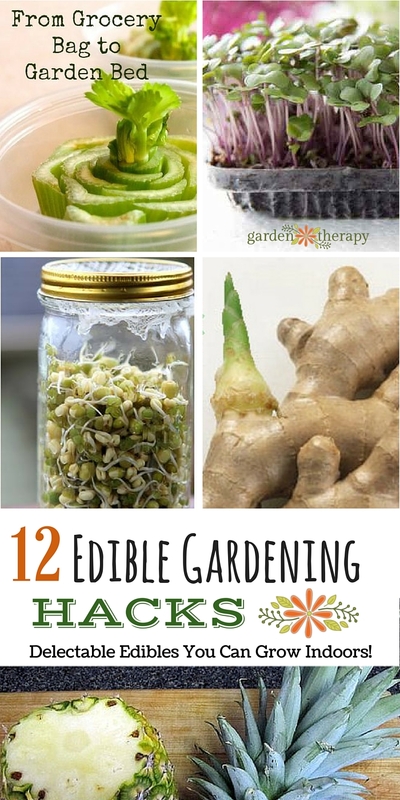 You can clip a few leaves for garnishing and salads regularly. When the plant looks a bit droopy and sad, move it outdoors and plant another one. Luckily, these are often inexpensive as well so it makes them ideal for using and replacing when needed. 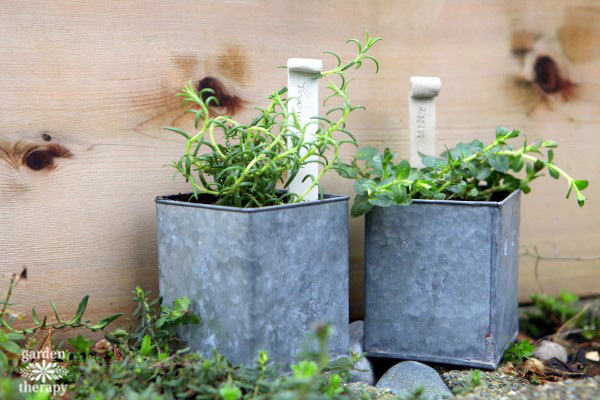 These evergreen /evergreen-ish herbs like to live outdoors where the sun shines brightly, the soil keeps their roots dry, and there is enough cold for a period of rest. They are a bit harder to grow indoors as they are slow-growing and slow to adapt to limited light conditions. They may not survive more than a few months, but they look gorgeous in a living planter and you can certainly harvest a few clippings from them when needed. Curry plant is very pretty and makes for a nice addition to indoor gardens. It is not cold hardy so it prefers to be indoors in a warmer climate than some of the other herbs. That being said, curry is a pretty plant that is aromatic in a herb garden. As a culinary herb, much of the aroma is lost when cooking and it doesn’t seem to add much flavor. So if you choose to have this in your herb garden indoors, do so for the aromatics and aesthetics. Dill – This herb is huge! It’s far too large for an indoor garden. Fennel – As with dill, fennel is big and best left outdoors. Basil – basil can be really hard to grow indoors. 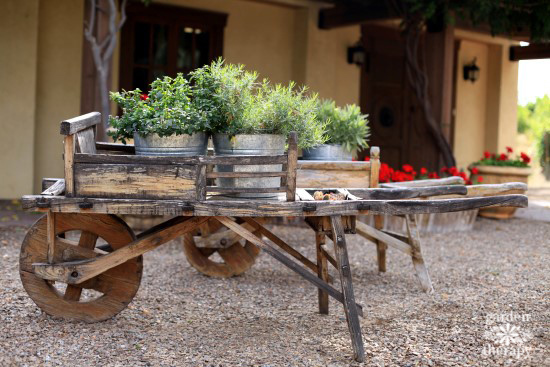 You could certainly plant it to keep the herbs fresh for longer than those that are cut, but basil is happiest in the ground with lots of bright sun and compost-rich soil. 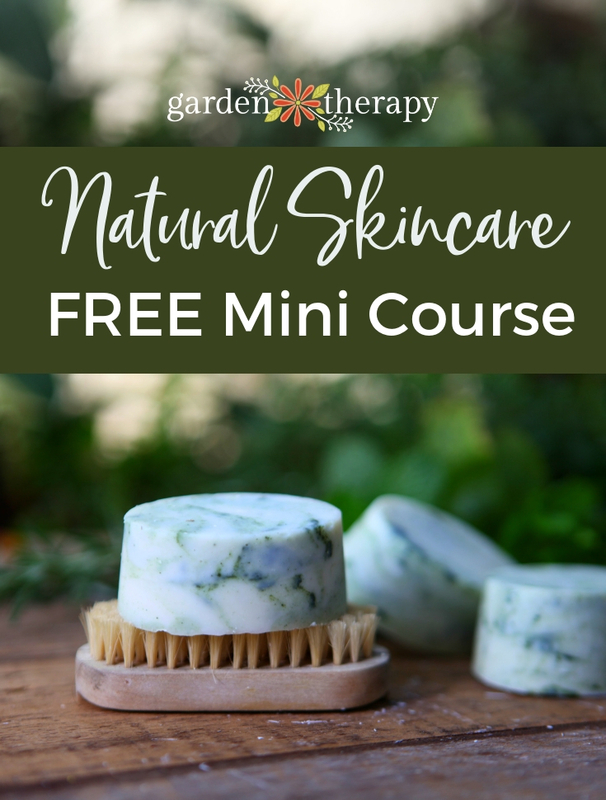 See how to propagate basil here. Chamomile – chamomile flowers are what make this herb special, and you will be hard-pressed to get it to flower indoors without adequate light. Garlic – garlic is more of a vegetable in that you harvest the roots to eat. It also takes a long time to grow with a cool season in between. See how to grow garlic here. How great! I’m glad that they work out for you!